I've been using the following products for a good while now. They've treated me so well I wanted to share them with you. I looked long and hard for a diaper bag while I was pregnant. I wanted it to be practical, worth the money, and fit for everyday use. The ones I found at Target were a little too pricey for what you were getting, and the ones I found on Pinterest were way out of my price range. So I decided to buy a beach type tote from TJ Maxx until I found the perfect diaper bag. 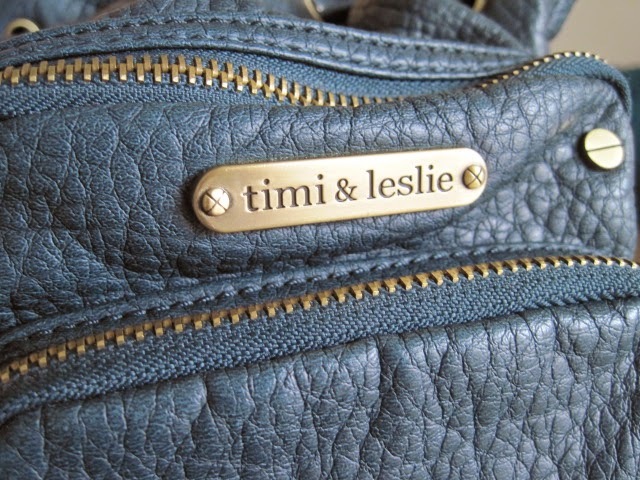 Four months later, I found this Timi & Leslie bag at Nordstrom Rack. 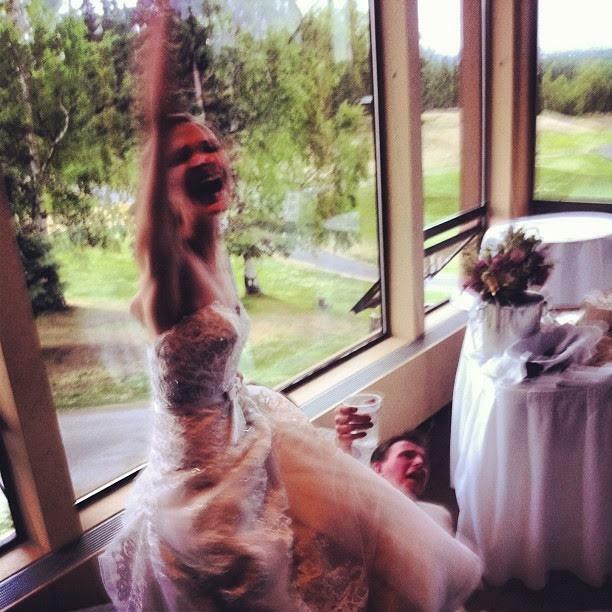 And it was perfect. I got it for $79.00, and it was originally $179.00. 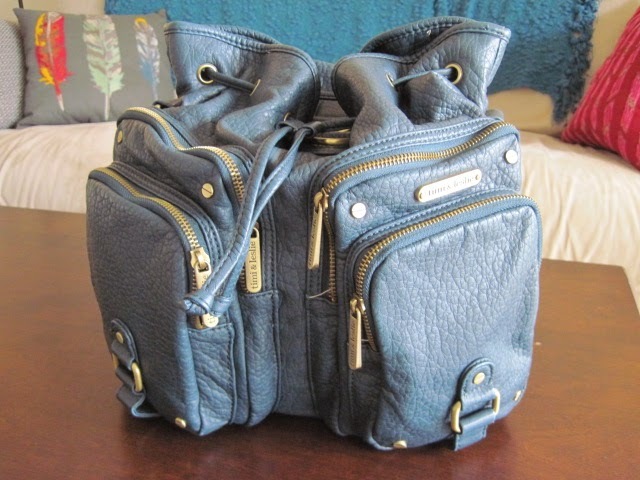 It's made well, easy to carry, and fits everything I need to run a quick errand or for a day trip. I couldn't recommend it more! 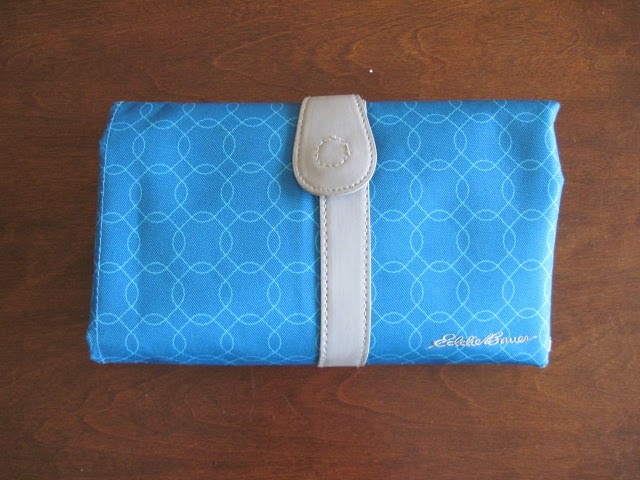 Depending on your diaper bag situation, you may need to purchase a changing pad. 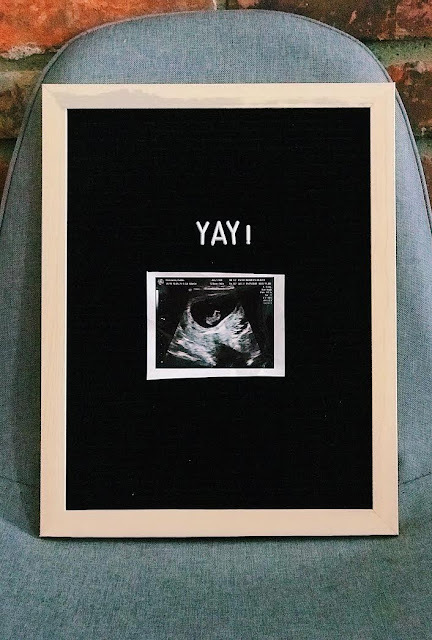 I've been using this one since our little one was born, and I love it. It has a diaper/wipes pocket, is durable, and stores well. I picked this one up from Target for $12. 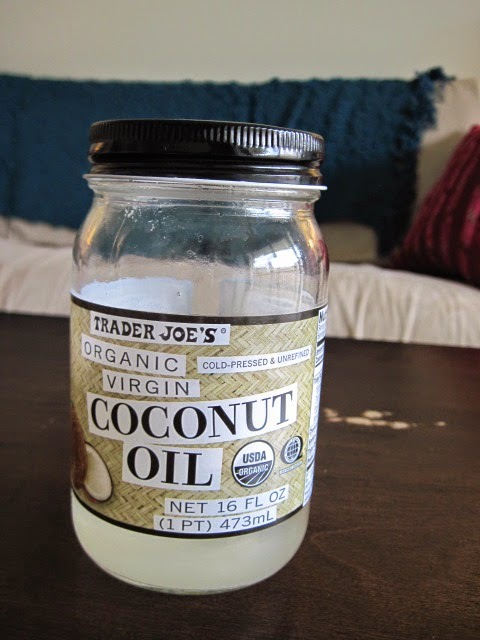 While I was pregnant, I read coconut oil is multi-purpose baby product. I've put coconut oil on any redness that Ella's had, and it's cleared her skin right up. I also put some on her feet after baths. Since a little goes a long way, it lasts a while and you get your money's worth. This is another product I came across when looking for cost effective products. I bought this soap for $15, and I've had it since Ella was born. It's been gentle on Ella's skin, and a little goes a long way! 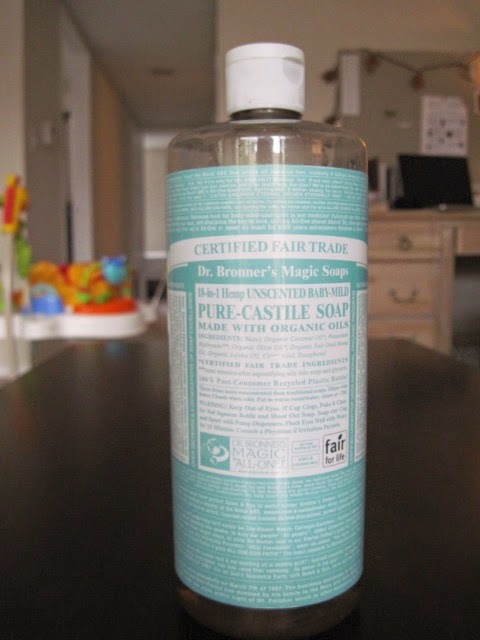 Dr Bronner's is amazing stuff. I've used it since I was little and my mom would buy the peppermint. Now I use every day on my face, the lavender bar soap, and I've loved it for years!! That's awesome! It really is. I'm happy I came across the stuff. Oh my word. That sounds awful! We've tried a couple different brands, but we always come back to the Up & Up unscented ones. They haven't given Ella any problems. Water wipes work well, too!